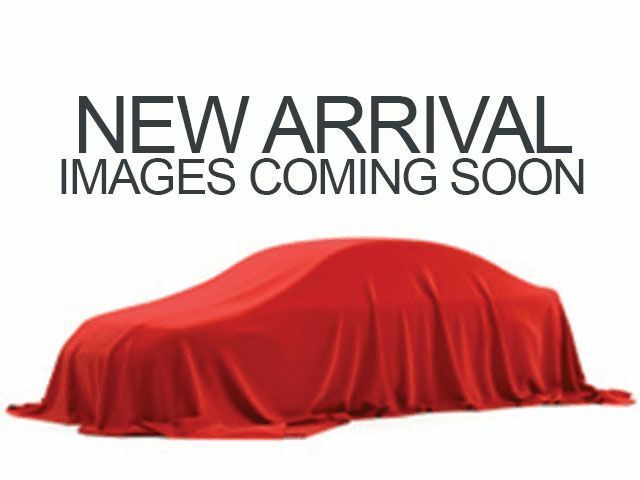 Description CARFAX 1-Owner, Running Great, Hubler Q Certified, GREAT MILES 38,956! WAS $17,888, $1,000 below NADA Retail!, EPA 29 MPG Hwy/22 MPG City! CD Player, iPod/MP3 Input, Satellite Radio, Smart Device Integration, Aluminum Wheels AND MORE! 4x4, Back-Up Camera, Satellite Radio, iPod/MP3 Input, CD Player, Onboard Communications System, Brake Actuated Limited Slip Differential, Smart Device Integration. Rear Spoiler, MP3 Player, Keyless Entry, Privacy Glass, Steering Wheel Controls. Child Safety Locks, Electronic Stability Control, Brake Assist, 4-Wheel ABS, Tire Pressure Monitoring System, 4-Wheel Disc Brakes Ford SE with Ingot Silver exterior and Charcoal Black interior features a 4 Cylinder Engine with 240 HP at 5500 RPM*.